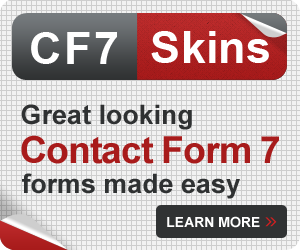 If you are an existing CF7 Skins customer, you can upgrade to CF7 Skins Logic and save 20% if you complete your purchase in the month of May. 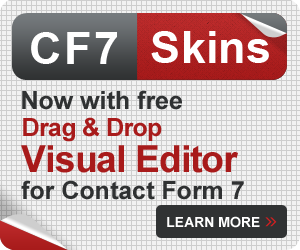 Upgrade your CF7 Skins license at any time. 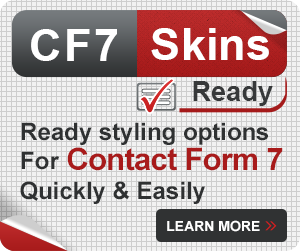 You can upgrade easily from any current CF7 Skins purchase to just about any other CF7 Skins purchase at any time.